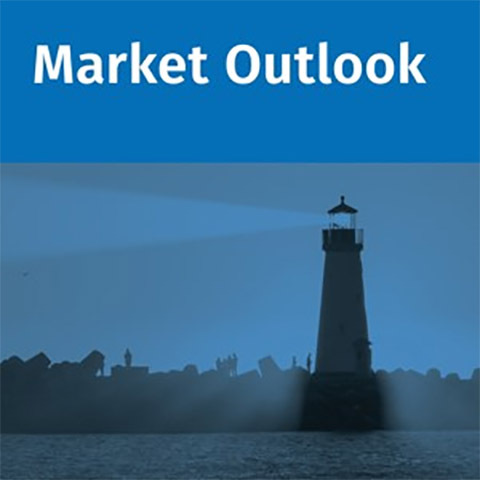 This report provides an independent assessment of current MANO solutions in the market. 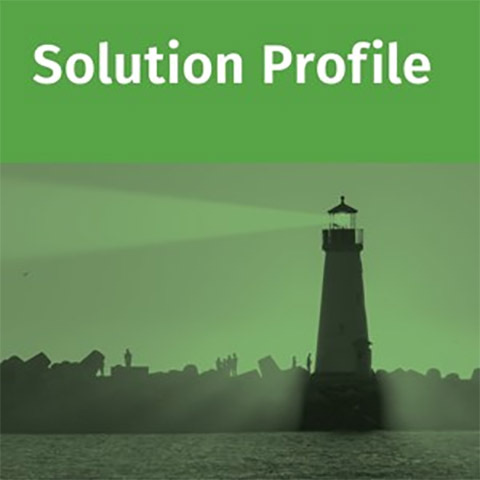 It is complemented with profiles of each of the suppliers. We evaluated 12 leading suppliers in the MANO commercial market and scored each supplier on execution in the market and MANO capabilities of the overall product portfolio. 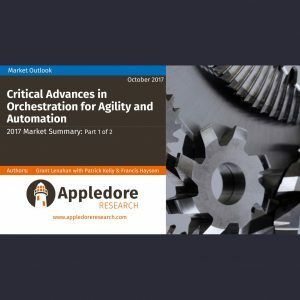 Suppliers’ investment and progress to date has been focused on virtualization technology and infrastructure management, followed by MANO orchestration capabilities. 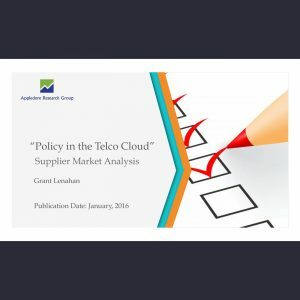 The top 3 suppliers in the market are Alcatel –Lucent, Ericsson, and NEC Netcracker based on strong solutions capabilities, execution in the market, and a pedigree in working with CSPs across many geographical markets.